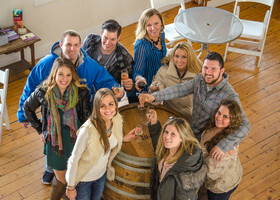 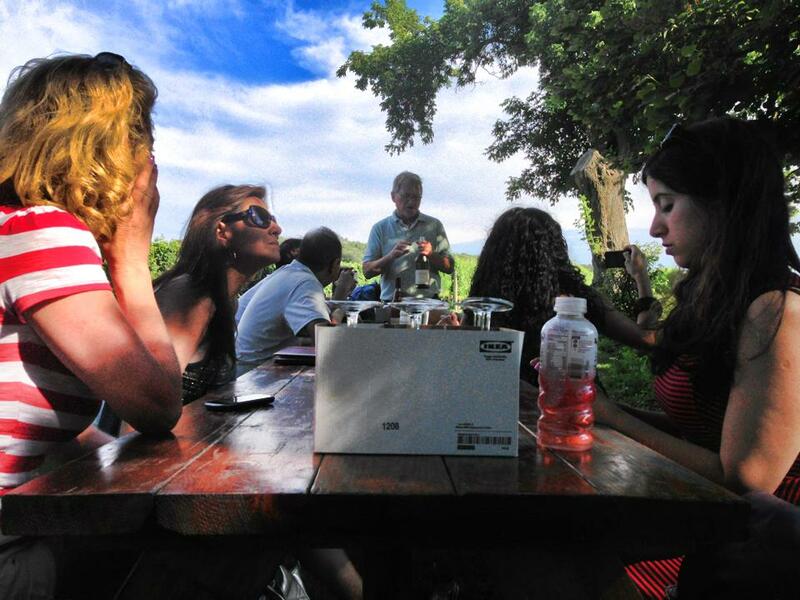 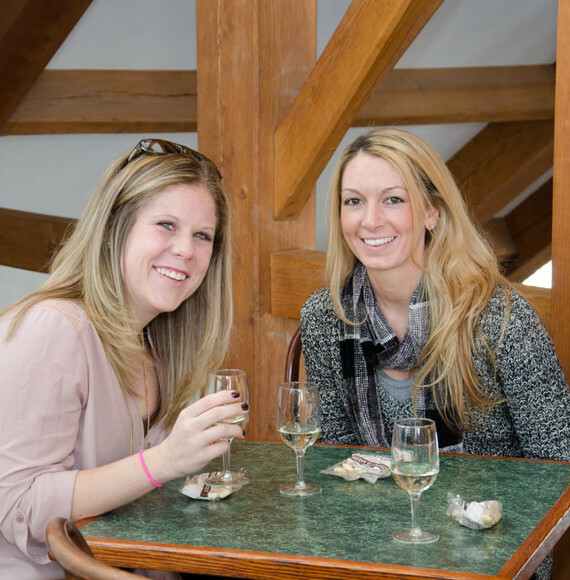 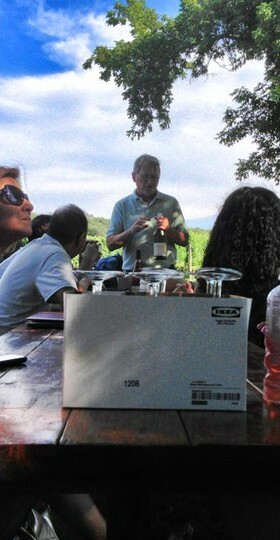 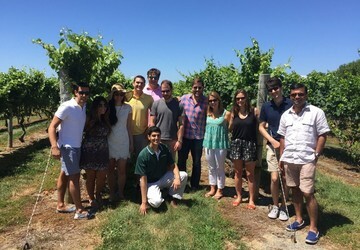 Explore the beautiful North Fork of Long Island with this popular wine tour. 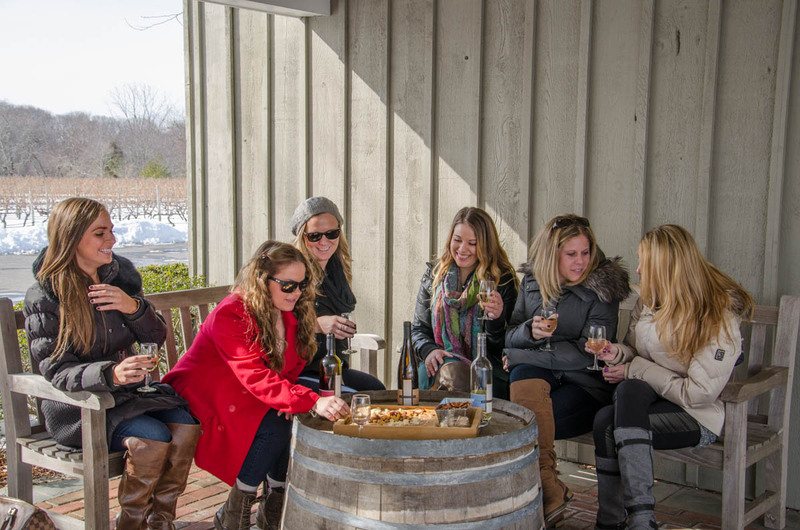 Tastings are included at 2 of Long Island's most memorable North Fork Wineries plus a sit down lunch at the Cooperage Inn Restaurant in Baiting Hollow. 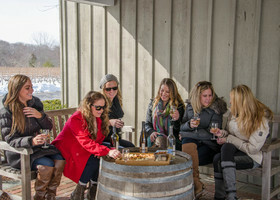 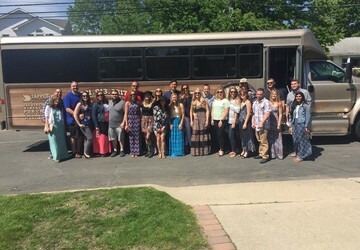 Enjoy the day travelling out to Long Island's wine country. 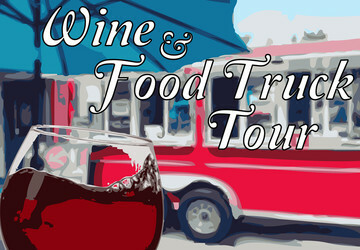 This package includes tastings at 3 locations as well as lunch from our partners at Weenie Panini Food Truck. 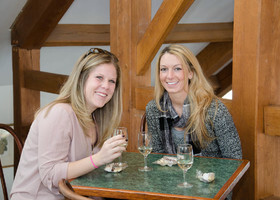 Long Island has so many facets to explore and this tour gives you a little of each! 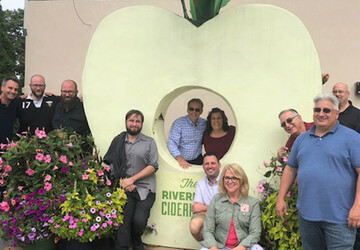 Enjoy stops at The Riverhead Ciderhouse, Jason's Vineyard and Long Island Vodka. 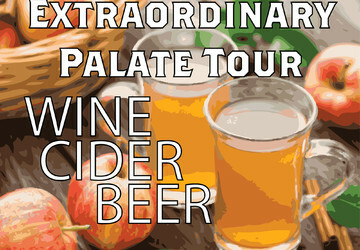 No matter what your preference, there is surely something for everyone! 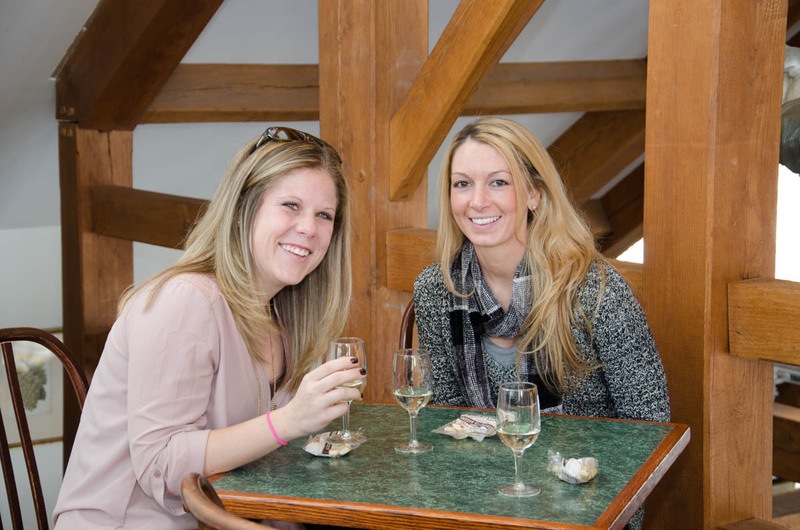 Start your tour off in a Paint Studio before travelling out east for a day at the vineyards. 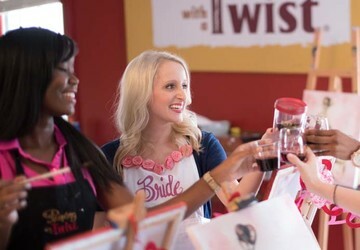 Great for Bachelorette Parties!